Black Swan PVC Cement – Regular is a mid bodied high strength PVC solvent cement used to join PVC pipe and fittings. 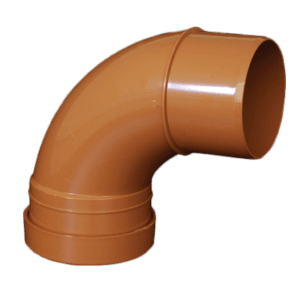 PVC cement is most successful when used in temperature ranges to 100 °F from 40 °F. 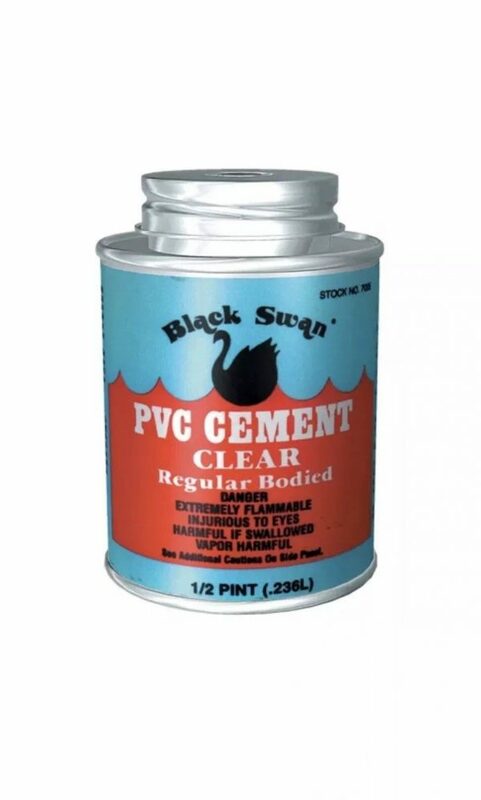 PVC Cement has a shelf life of two years from date on bottom of can. 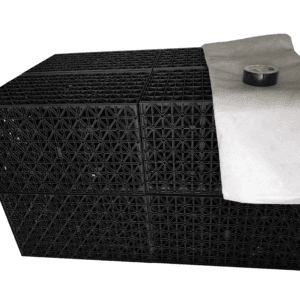 This may be used for water, sewer and drain, waste and vent systems. it has a shelf life of two years from the date on the bottom of the tin. 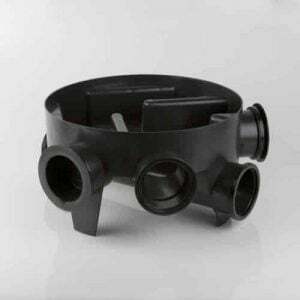 Black Swan Solvent Cement passes ASTM D-2564 standards and it is listed by the NSF International for use on drinking water, sewer, soil and underground drainage systems. Store in cool, dry, well-ventilated area away from incompatible material. 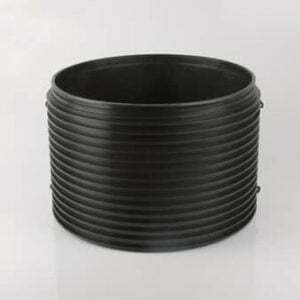 Store in shade between 40 degrees F to 110 degrees F. Keep container closed when not in use. Keep away from heat, sparks, open flame and other sources of ignition. Incompatible Materials: caustics, ammonia, inorganic acids, chlorinated compounds, amines, strong oxidizers and isocyanates. Inspect the solvent cement before using. If solidified then discard. Do not use primer/cleaner to thin out the solvent cement. 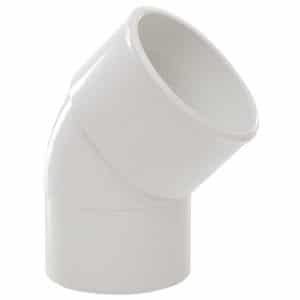 Cut pipe and remove all burrs and dirt / dust. Dry fit the pipe into the fitting to check the fit. 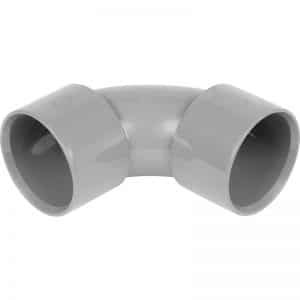 The pipe should easily go into the fitting a quarter of the way. 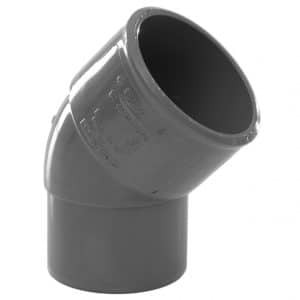 Apply a thin coat of cement to the fitting, avoid applying too much. 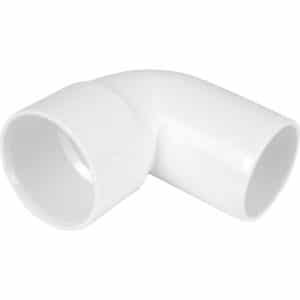 Apply a larger coat onto the pipe. Enough cement must be used to push our any air or gaps. Fit quickly while the cement is still wet. 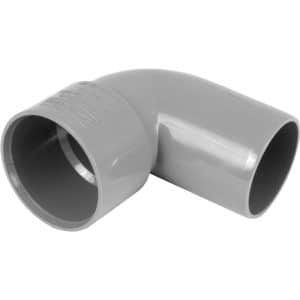 Push the pipe into the fitting using a twisting motion until the pipe meet the base of the fitting. 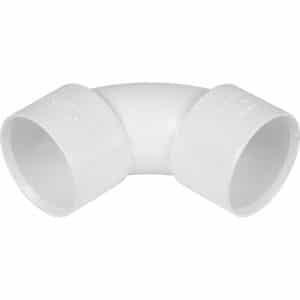 Hold the pipe and the fitting together for 30 seconds, and wipe off any excess. Continually stir the cement while in use to prevent setting. Make sure to pressure test to avoid any big failures. Keep container sealed when not in use.